Apricot (1.7 oz). 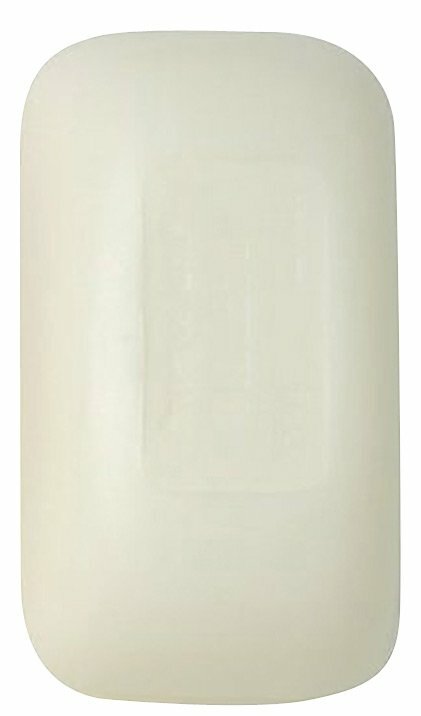 A delightful, sensous aroma, distilled from the flowers of the apricot tree, that captures both the citrus and sweet notes of the fruit. 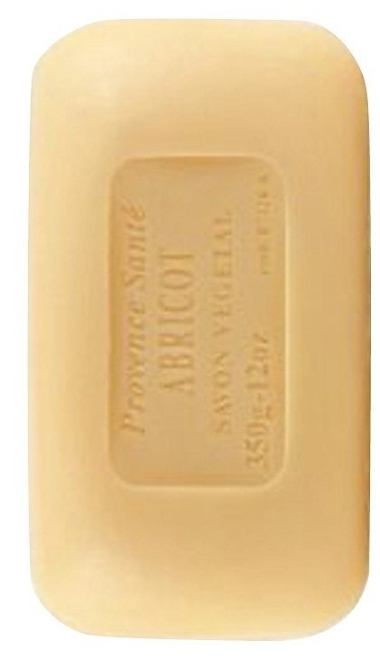 Apricot (1.7 oz). A delightful, sensous aroma, distilled from the flowers of the apricot tree, that captures both the citrus and sweet notes of the fruit. Bergamot (1.7 oz). A light citrus fragrance that is both sweet and lively. 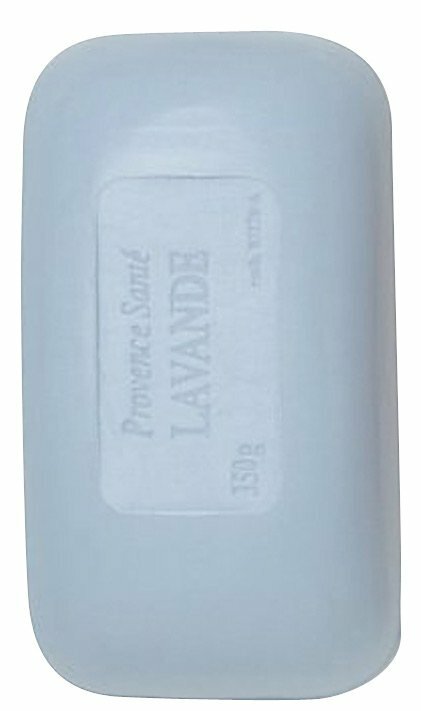 Lavender (1.7 oz). 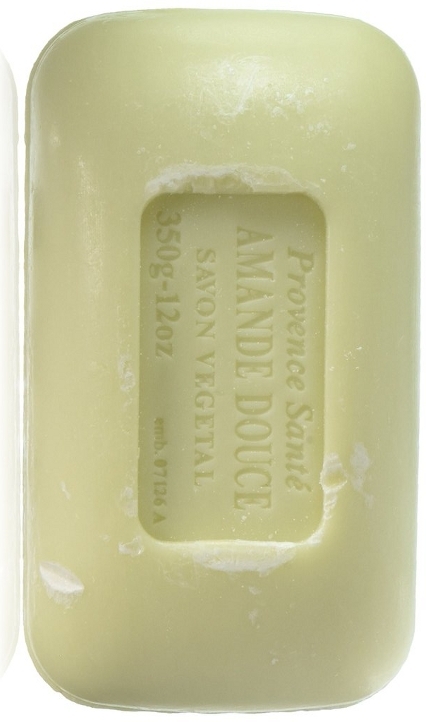 The classic Provenal fragrance combined with touches of pine and musk. Linden (1.7 oz). A light, enchanting fragrance with notes of the linden, or basswood tree, enhanced by traces of violet and honey. 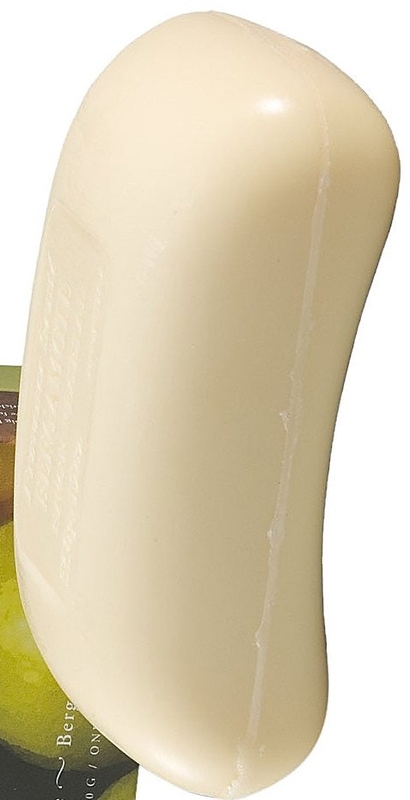 Sweet Almond (1.7 oz). A delicate fragrance evocative of a summer on the Riviera, the fragrance combines the sweet fruity note of the almond tree's blossom with hints of anise and heliotrope. 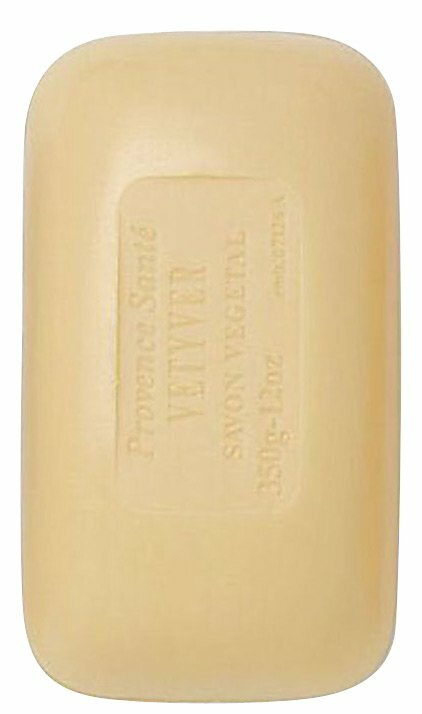 Vervain (1.7 oz). 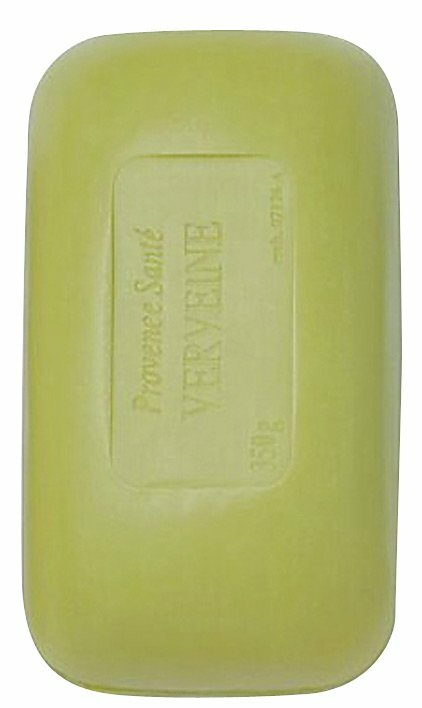 The best selling citrus-y vervain fragrance, with notes of mint and orange, make this liquid soap appropriate for both men and women. Vetiver (1.7 oz). Vetiver has a cedar-like aroma distilled from the roots of an Indian plant. 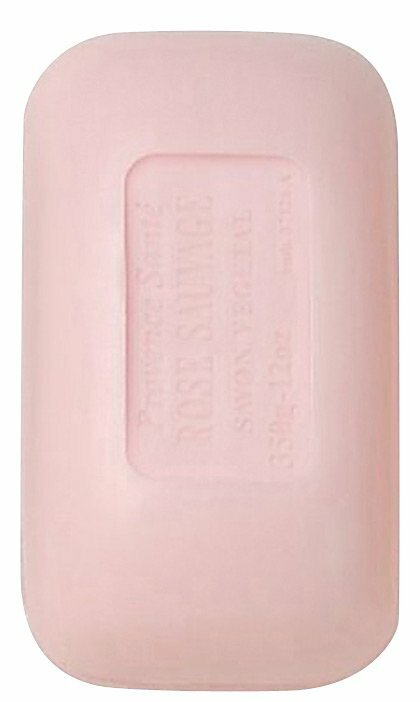 Wild Rose (1.7 oz). The fragrance is true wild rose (rosa rugosa), the classic fragrance of romance and desire, with hints of jasmine, musk, and sandalwood. 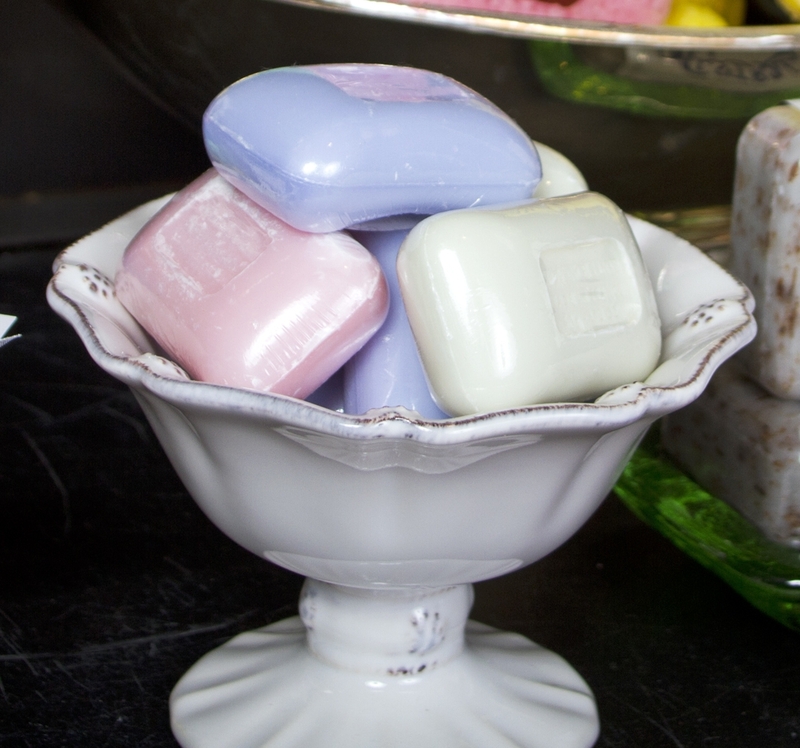 A remarkable soap in a 1.7 ounce travel size. Also see Provence Santé's 12 OZ Big Bars.